Health problems, injuries, and illnesses normally don’t happen when you would expect them. 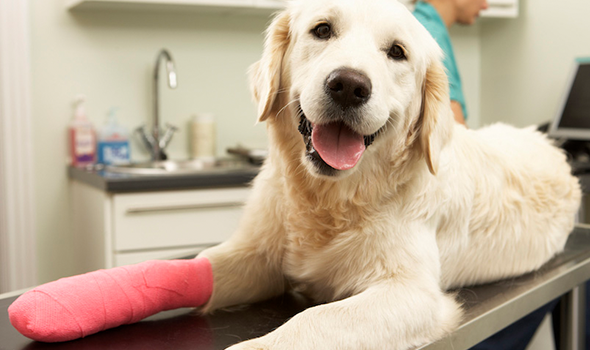 If your pet has an emergency, we will always do our best to treat them during business hours. While we understand you may not always be in a position to call in advance, if you are able to do so it will help our staff be prepared for your pet’s arrival so the animal gets needed medical care that much quicker.